In this chapter, first, we provide an overview of present cloud collaboration or federation initiatives. 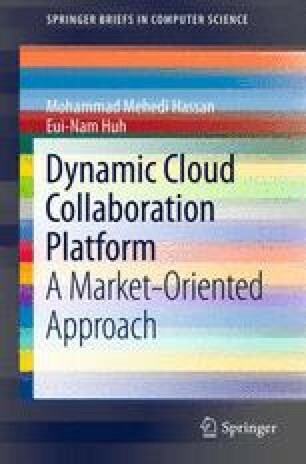 Second, we discuss existing works on market-oriented cloud models. Finally, existing collaborator or partner selection approaches in different areas are presented.